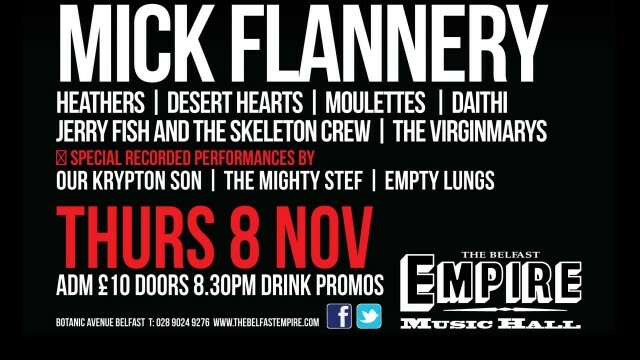 November 8th �The Empire Music Hall� or watch it FREE online here! 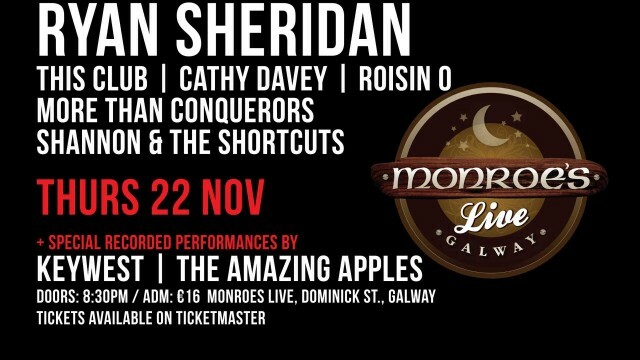 November 22th �MONROES LIVE� or watch it FREE online here! 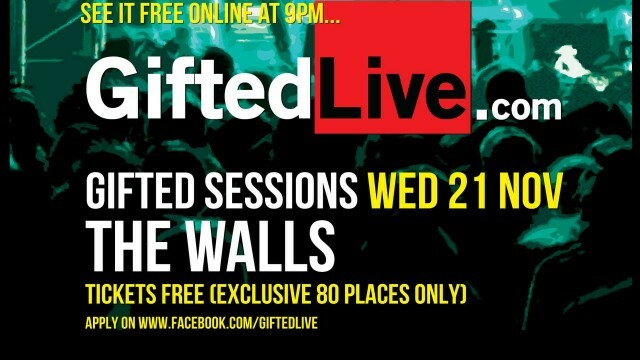 November 21th �Gifted Sessions with The Walls� �MONROES LIVE� or watch it FREE online here!